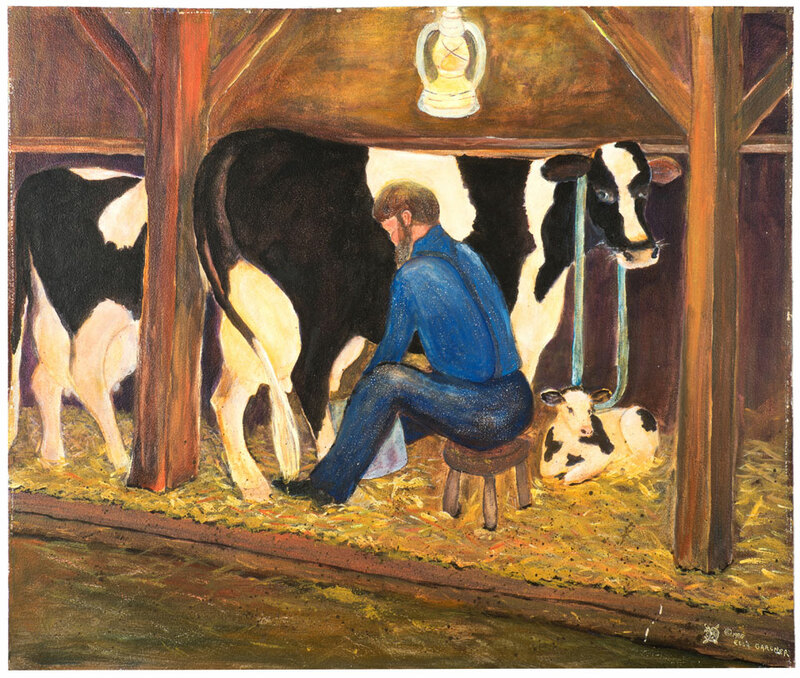 As the Amish have no electricity, they milk by hand in lantern lighted barns. Their farms are small and so are their expenses. Their families are an integral part of their farm operation as they supply much of the labor.